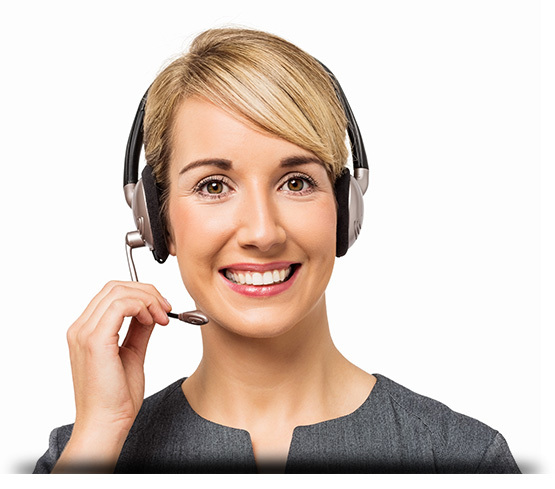 Get hassle free computer / laptop support any time any where just make a call. World wide tech support Anywhere! Anytime! We at iBrainiacs offer the best computer support services online or by email. We love to accept the challenges and our main challenge is to provide our customers 100% satisfaction computer support.